Recent updates of the app that shows the meaning of each color in Tajweed is no longer there. Can you please guide me where I can find it. Due to our latest changes on the Quran page, the tajweed explanation page has gone missing. Our team is now working to include the tajweed explanation back. Your understanding and patience is really appreciated. 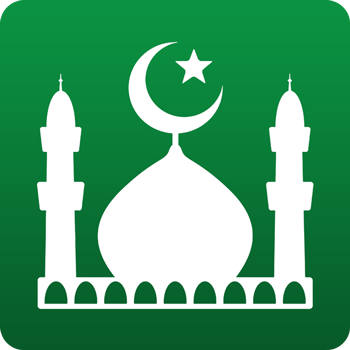 Thank you for keep using and supporting Muslim Pro app.